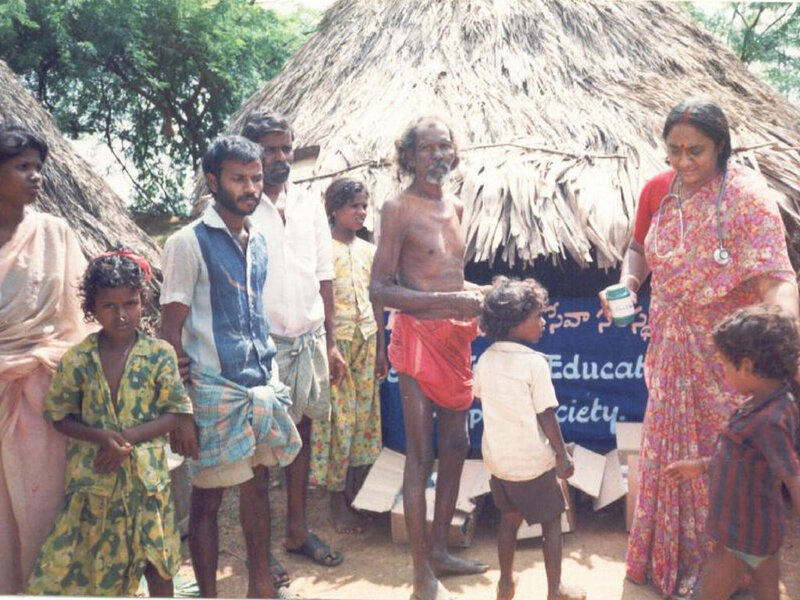 Integrated health program through clinical services, Health education for diseases to 19000 slum people in India.Organizing free Health camps, awareness camps,Training & partnering with communities. 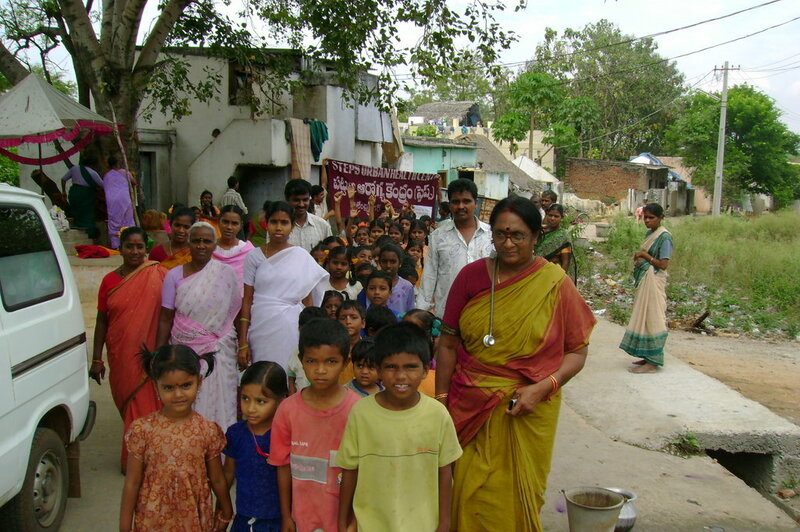 Basic health needs are not available to poor slum people in Srikalahasti town, AP, India. 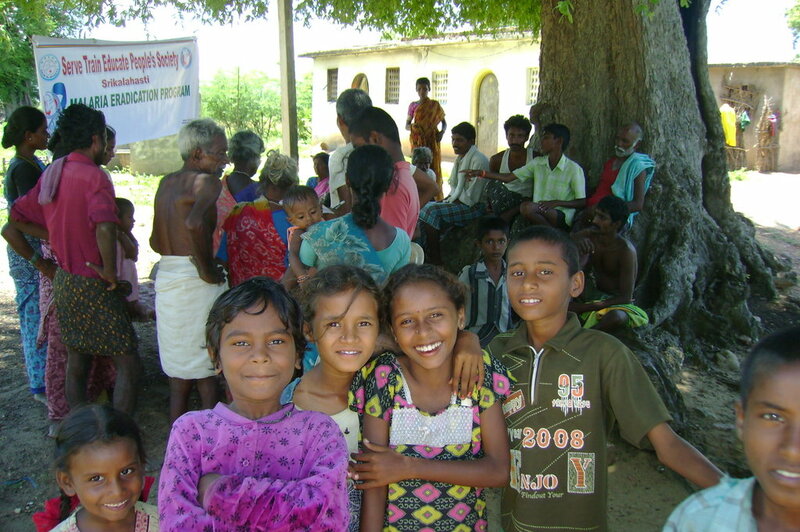 Incidence of diseases like Filariasis (LF),Malaria and malnutrition rate are high. 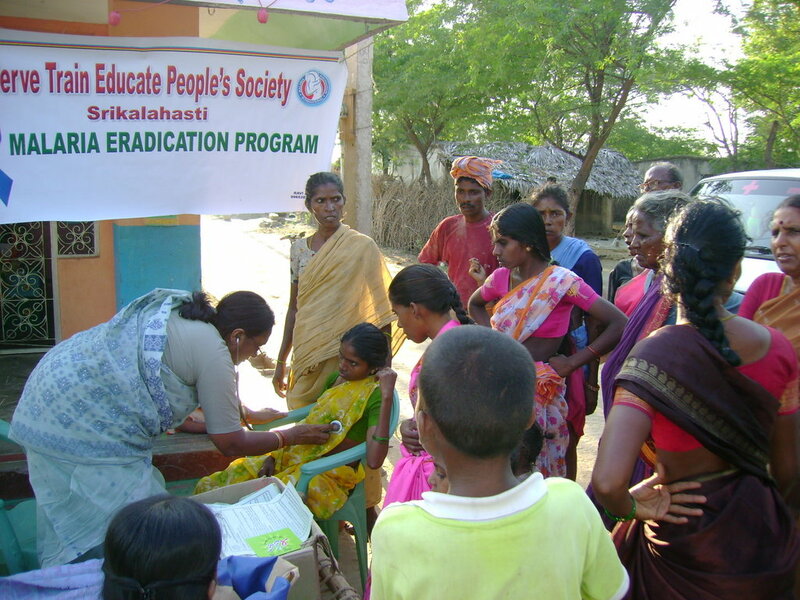 Many people do not have awareness about health and hygiene. STEPS will provide healthcare and health education to poor slum dwellers. People with Malaria, LF suffer from its effects over their entire lifetime. 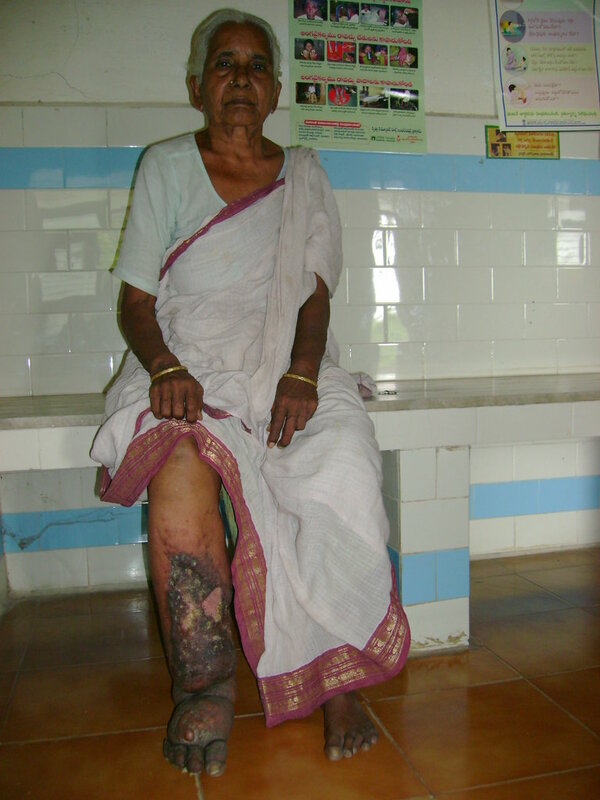 LF develops into chronic conditions, leads to body deformities, causes social stigma and increased medical expenses. STEPS will provide health care,education,drugs and bednets to LF&Malaria patients free of charge in Health centre. Conducts free health camps & house visits. With this we can provide health services to slum people, able to reduce LF& Malaria cases. The project will provide health care and awareness for 19000 slum people. 100 Filariasis patients will be provided clinical care. As a result of this program, there will be an improvement in the health of slum people and better care of Filariasis patients. This will lead to awareness among people about diseases. By partnering with communities and teaching people to make healthy choices, we can improve their health. Health education empowers people to take care of themselves and their families. 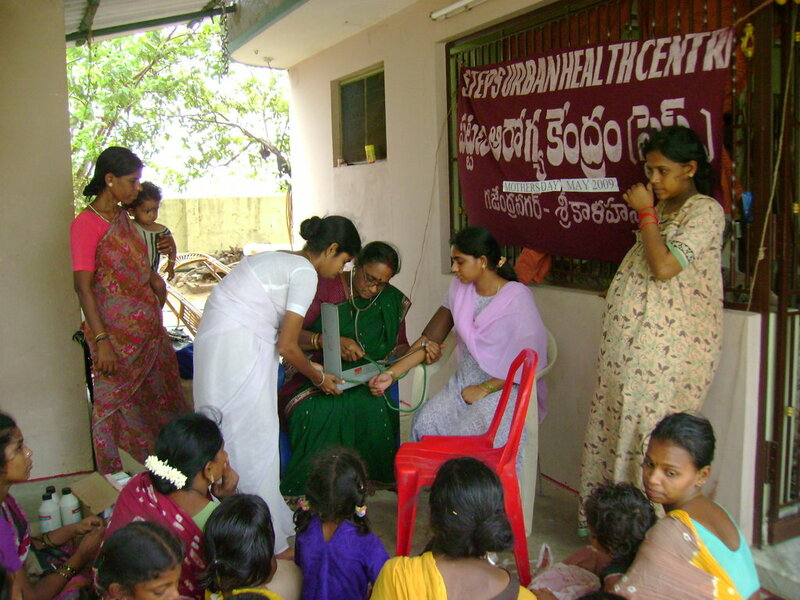 will provide 1 month wages for 1 Community Health Worker. 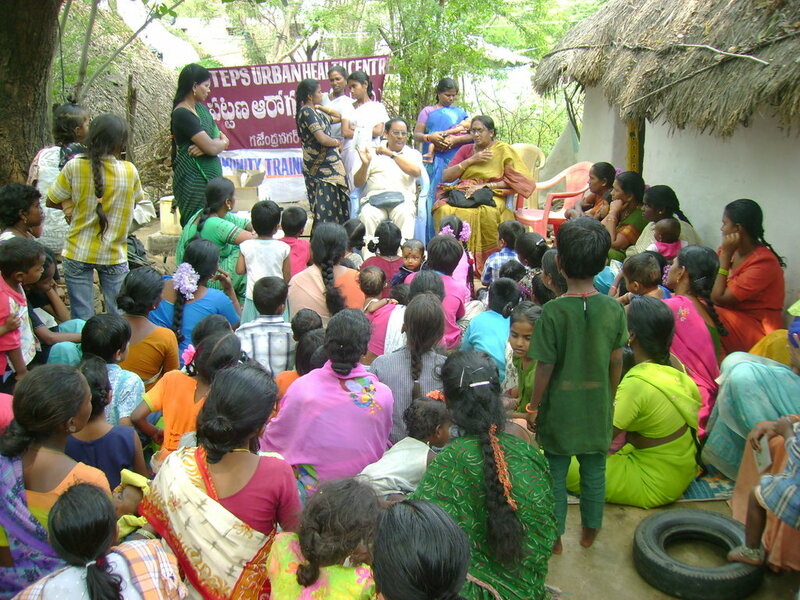 will provide training of Self Help Group (SHG) members in 1 slum. will organize Health Awareness camp In 1 slum.